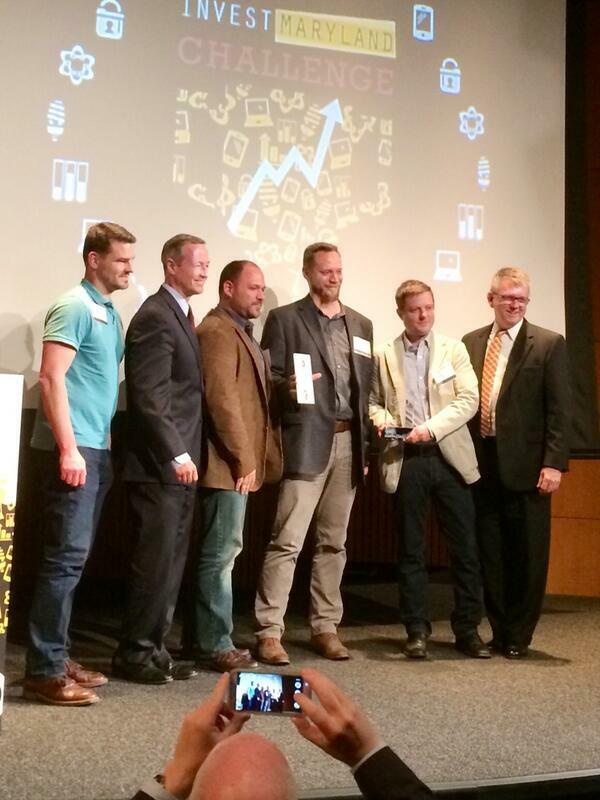 We’re thrilled to have won the top prize in the InvestMaryland Challenge, (cybersecurity category) last night. It was a fun evening, and we’re honored to have won in a category with such tough competitors including Light Point Security and fellow Core Capital Partners and NEA portfolio company ZeroFox. Congrats to all the winners and finalists! Read about it at the Baltimore Business Journal and the Baltimore Sun.